Earlier in September, the US Desert Southwest was the recipient of the remnants of a hurricane that moved over the Baja and then mainland Mexico and ultimately Arizona and New Mexico. 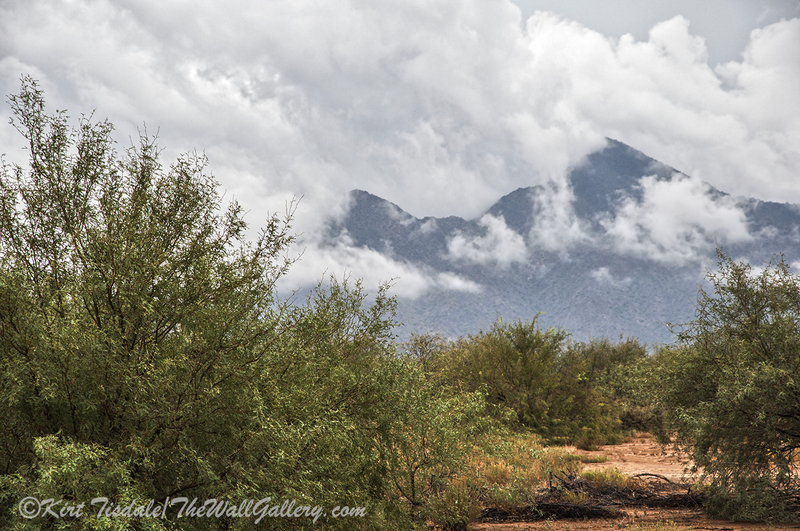 It brought with it tropical moisture in the form of rain and for some parts of Arizona (Tucson area) lots of it. Here in the Phoenix area, we just received a very nice steady rain throughout one particular morning. 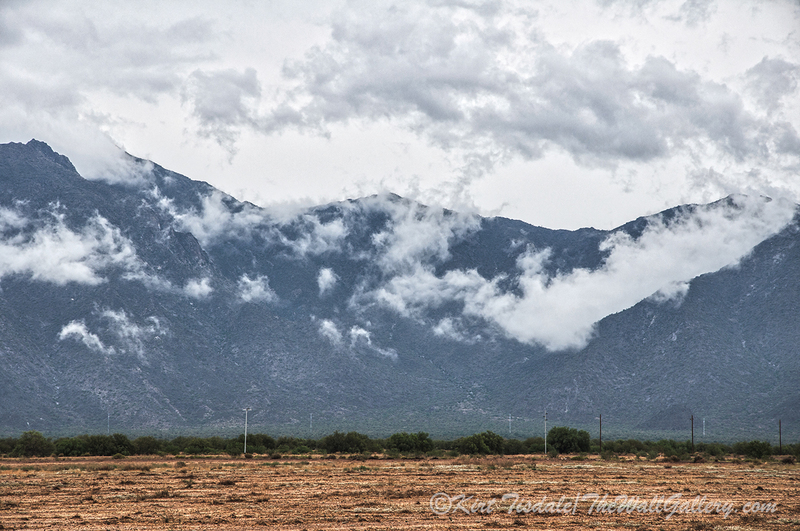 As the rains subsided, I was headed out on an errand when I noticed the cloud play over our local mountains (the Estrella Mountains run across the southwestern portion of the Phoenix Metropolitan Area). I knew I had a photo opportunity brewing, so I drove towards the base of the mountains as far as I could without getting on dirt (mud) roads. 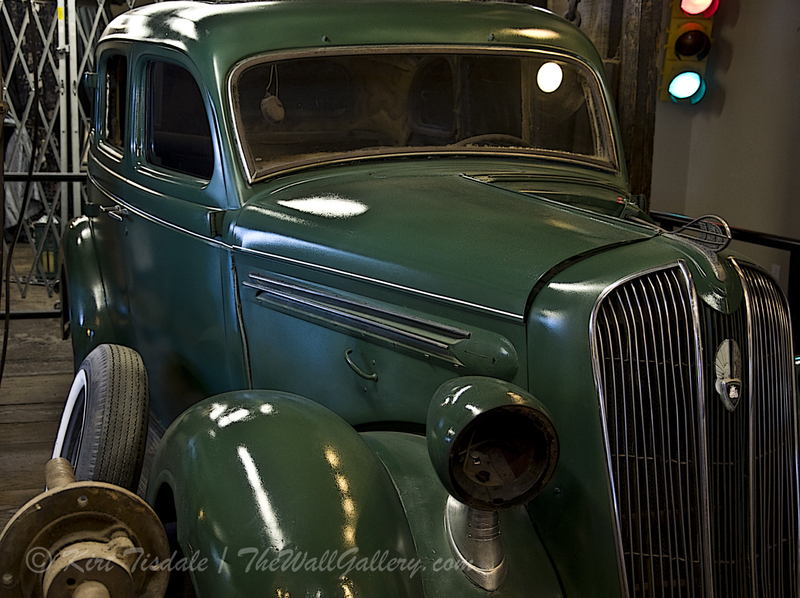 I stopped at a couple of places and the attached five shots are from that morning. 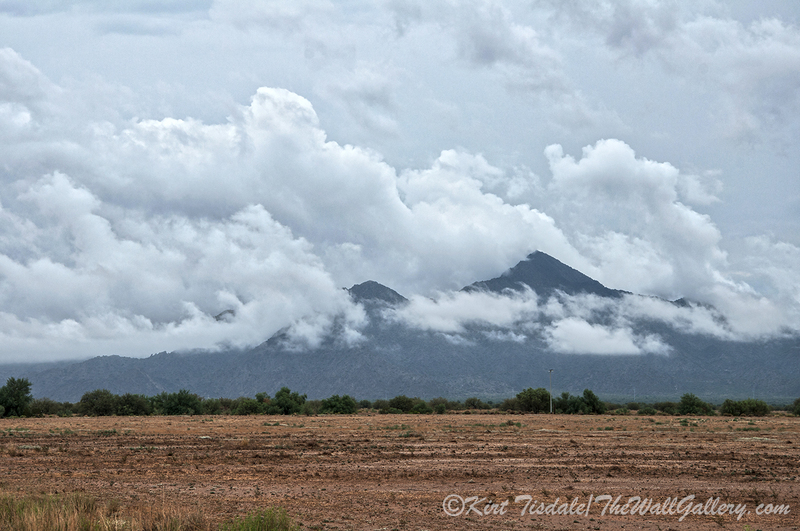 This first shot gives you an idea of the cloud play along the mountain range. I love the look of these clouds of various shapes and sizes as they interact with the mountains at various elevations. The tallest mountain in this range is 4500 ft and is the sharp peak on the right. As I was taking back roads to get closer to the base of the mountains, it takes me into an agricultural area usually growing hay or cotton. This particular field looks like it was kept fallow for this growing season. The second capture is closer to the base across another fallow field. I like the drama the contrast of the white and gray clouds create against the darkness of the actual mountains. The last three attached pictures were taken when I got as close as I could without hiking or off-roading. I refer to these as this photographer’s artistic efforts in framing and composing shots. 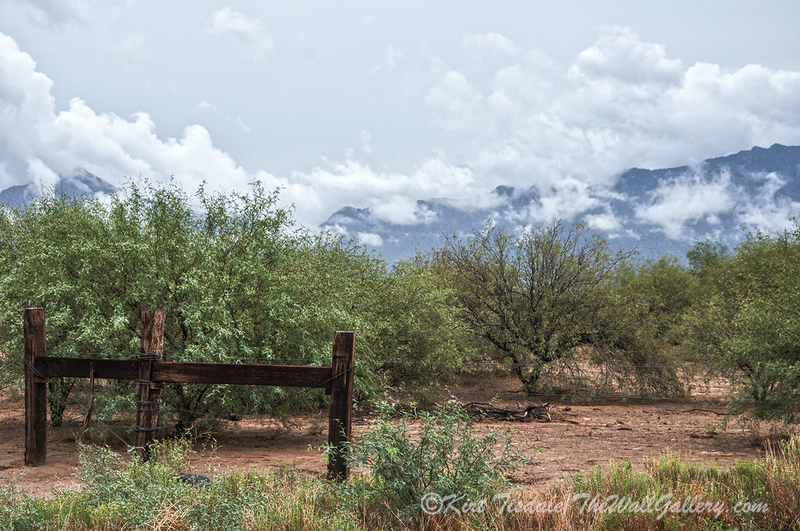 This entry was posted in Color Photography and tagged art prints, clouds, desert, kirt tisdale, landscape photography, online art gallery, Phoenix Arizona, photographer, sierra estrella mountains, storms on September 30, 2016 by Kirt D Tisdale. 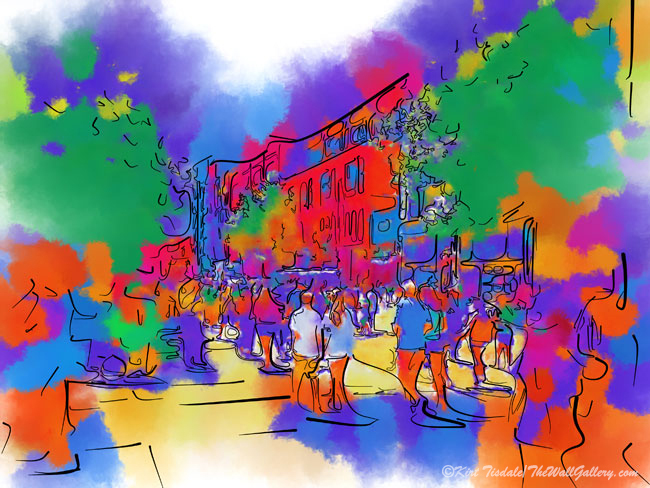 Street Scene In Soft Abstract was created using a variety of techniques to create this abstract watercolor looking art print inspired by a pedestrian area in downtown Seattle between the two stadiums (football & baseball). Thoughts? 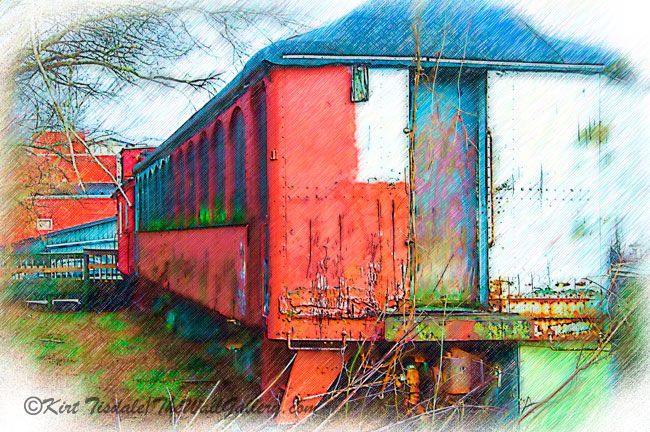 This entry was posted in Abstract Watercolors and tagged Abstract art, artist kirt tisdale, contemporary artist, interior design, online art gallery, seattle, watercolor art on September 20, 2016 by Kirt D Tisdale. 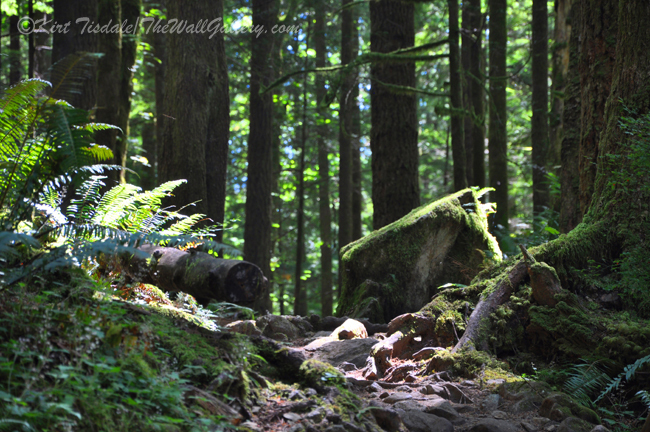 The attached photographs are from a hiking trail near North Bend, Washington. 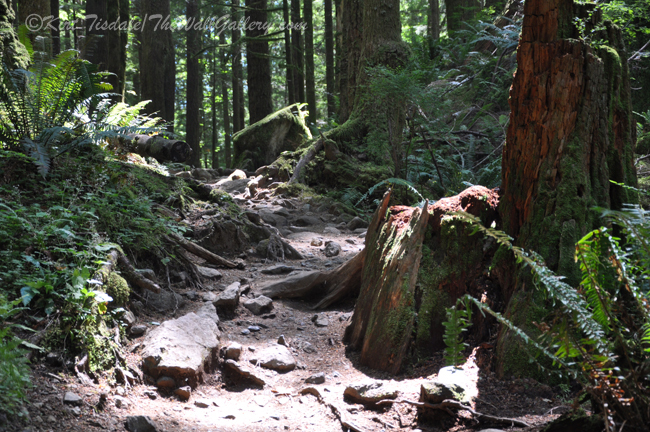 The trail is called Lil Si and is just 4.1 miles round trip with an elevation gain of 1300 ft. It’s a beautiful trail through some very dense forest vegetation. 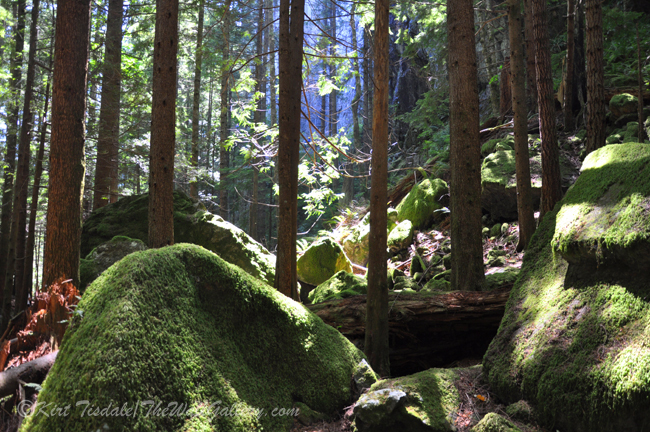 When I came across these moss-covered boulders with the sunlight coming through the canopy, the term “photo shoot” sang out to me. The first shot is the trail itself. Notice the sun shining on the boulder at the top portion of the frame….this was the first indication of what I was about to see up ahead. For this next shot, I zoomed in on the moss-covered rock from the first picture. 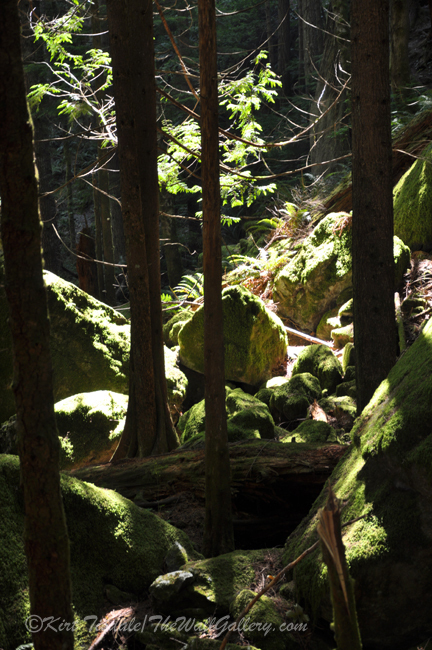 The rest of the moss-covered rock captures were all taken within feet of each other. It was truly a stunning scene. 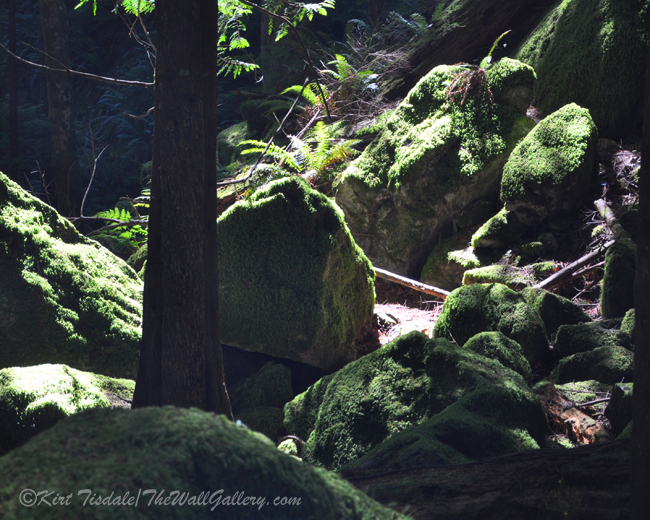 This entry was posted in Color Photography, Photography and tagged forest, hiking, kirt tisdale, north bend, online art gallery, pacific northwest, photographer, Washington State on September 15, 2016 by Kirt D Tisdale. 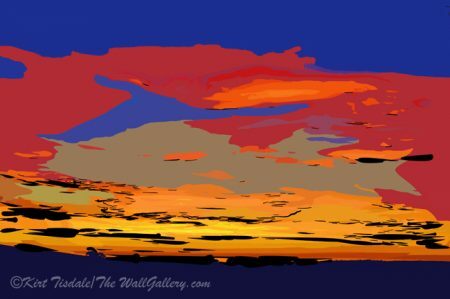 The Saguaro Against The Sky is a color photograph wall art print of a red rock outcropping and a Saguaro Cactus. 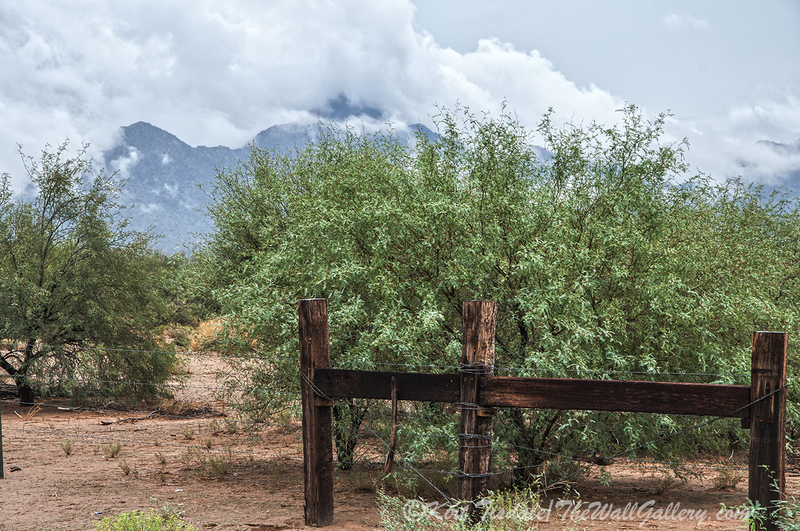 The setting is Tortilla Flats located east of Phoenix, Arizona in the Superstition Mountains. 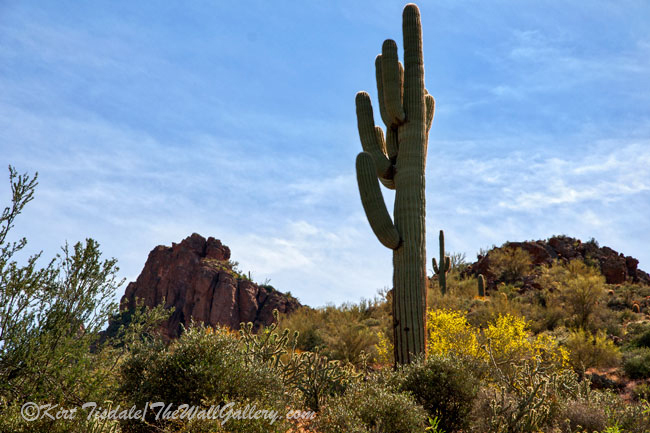 This entry was posted in Color Photography, Photography and tagged arizona, desert, kirt tisdale, online art gallery, Phoenix Arizona, photographer, red rock, saguaro cactus, tortilla flats on September 10, 2016 by Kirt D Tisdale. 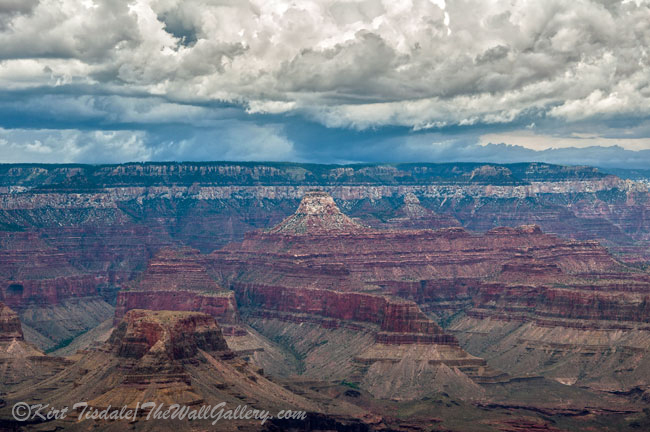 Grand Canyon Storms is a color photograph wall art print of the Grand Canyon. The setting is the South Rim of the Grand Canyon during summer monsoon season. The storms build quickly and create a dramatic visual effect across the wide expanse of the Grand Canyon. 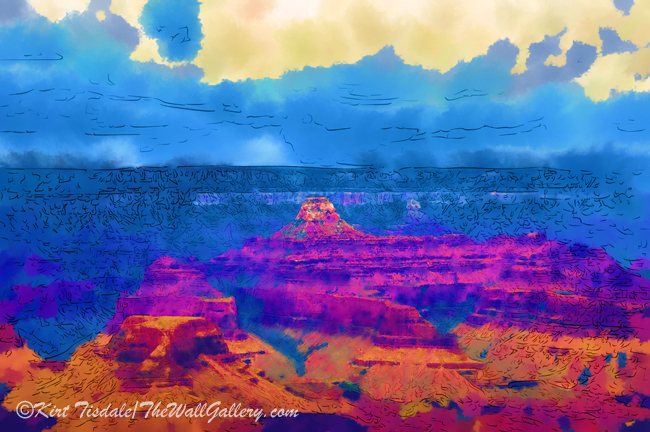 This entry was posted in Color Photography, Photography and tagged arizona, grand canyon, kirt tisdale, national Park, online art gallery, photographer, south rim, storms, summer storms on September 5, 2016 by Kirt D Tisdale.